With more than twenty years of consulting experience in comparative policy analysis, strategy consulting and organisational development in the higher education sector, Reichert’s mandates have included European organisations such as the European Commission, the European University Association, the League of European Research Universities, national organisational such as the ministries of higher education and/or science of the Swiss Federation, the Slovak Republic, Rumania or the Land of Northrhine-Westfalia, as well as the Swiss Science and Austrian Council and the Stifterverband für die Deutsche Wissenschaft, as well as more than 15 universities all over Europe. In her work for European organisations, Reichert conducts comparative analyses across a wide range of reform issues, such as the Bologna reforms, strategy development processes at universities, universities’ roles in knowledge regions, institutional differentiation in higher education systems, or the Bologna reforms. Her comparative analyses of the implementation of the Bologna reforms at higher education institutions in Europe (the so-called “Trends” studies) were said to constitute the crucial analytical input for the European University Conventions in 2003 and 2005. For national ministries, rectors conferences and science councils, Reichert analysed, e.g. the development of the national research system, methods of research performance assessment and their impact, institutional quality development, the role of continuing education at universities or new governance challenges. 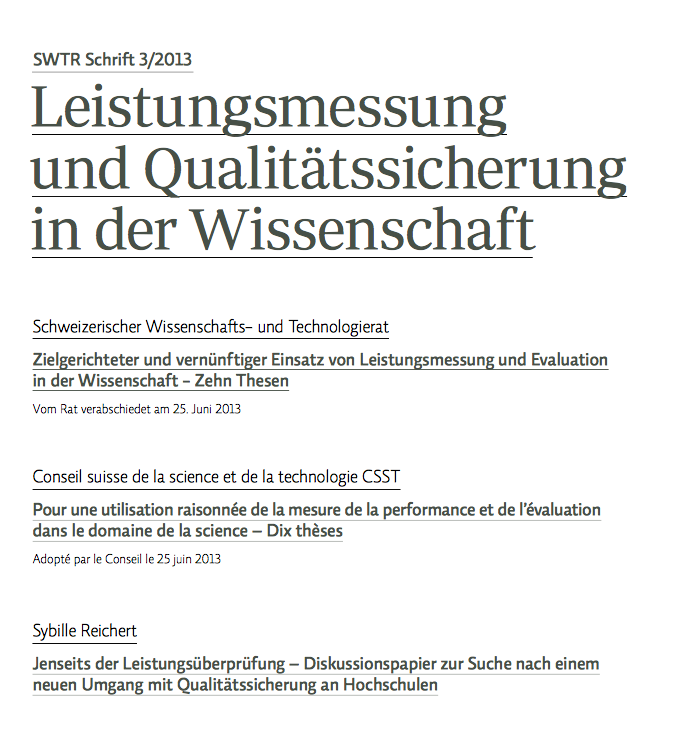 Since January 2016, Reichert has been a member of the Austrian Science Council (Österreichischer Wissenschaftsrat ÖWR), which advises the Ministry of Higher Education and Science on developments and policy in the higher education sector. In her mandates for individual universities, Reichert focusses on strategic and organisational development processes. From 2014 to 2016, Reichert acted as chancellor of the University of Erlangen-Nürnberg where she was responsible, as a member of the university executive board, for finances, personnel, infrastructures and services, assuring the coherence and sustainability between resource and infrastructural planning with academic strategy. During her mandate as chancellor, her key achievements included addressing the significant university budget deficit, consolidating the university budget structurally, achieved a turn-around in the financing of the previously underfinanced building infrastructures, securing more than 400 million worth of renovation and building measures, and setting up a systematic personnel development in the administration, with a special focus on leadership recruitment and development and mainstreaming international outlook and competences in the administration. From 2005 to 2013 Reichert advised more than 15 universities on a wide range of issues, ranging from organisational structures and governance, research strategy and assessment (incl. Excellence Initiative strategies), quality development systems, to doctoral reforms, internationalisation, institutional marketing, continuing education. 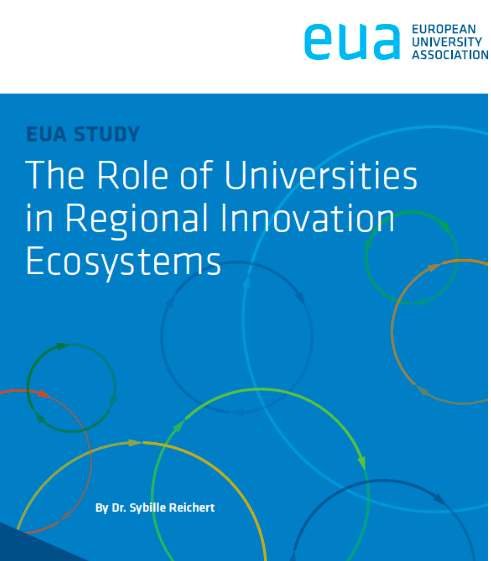 As an expert for the European University Association’s Institutional Evaluation Programme, Reichert also regularly evaluated university’s strategic development and change capacity as well as internal quality systems and methods of change management. In addition, direct mandates for institutional evaluations included the Universities of Lausanne, Stuttgart, and Bielefeld. From 2002 – 2005, Reichert was responsible for strategic project development and planning at ETH Zürich under the Vice President Planning and Logistics. In 1998, she was a member of the structural reform commission of Konstanz University. In 2000, she supported the new president in setting up strategic planning at the HU Berlin.